The deadline for entries is midnight EST Friday, August 21st. Each item is a separate prize, except the Old Spice Set. Right now I have 6 prizes listed. That means 6 winners. 4. An Old Spice set consisting of; Old Spice mug, shaving soap (still in cellophane), and brush! 5. So, after talking to Kevin (HolyRollah), I now present the before picture of the latest prize. Hopefully, the winner will show it off to the rest of us after Kevin restores it for them. PIF em, if you got em! 1. random.org is a great way to pick a winner for your PIF. Anyway you want to pick a winner is up to you, though. People have used pets, babies, etc as ways to pick their winners. 3. 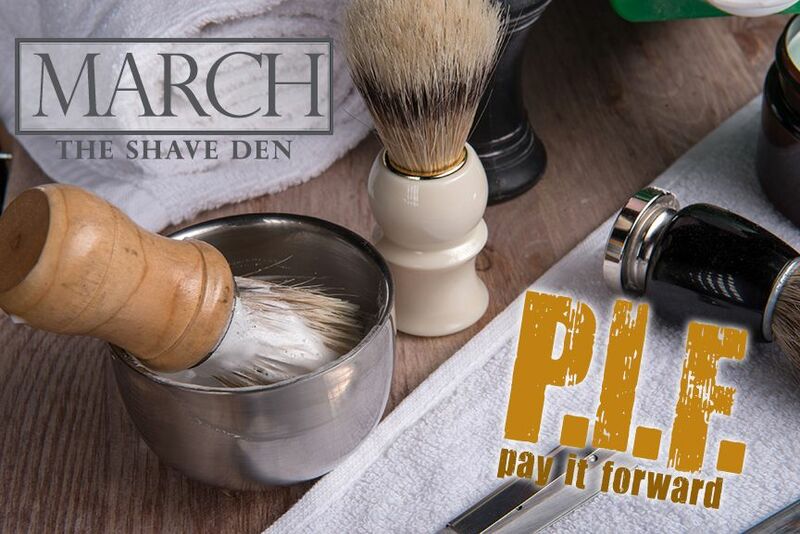 No PIF is too big or too small. 4. It's your PIF, run it however you want. Only exception, the PIF must be completely free to the winner. No charging for shipping. Set whatever rules/limits you choose (ie - post count, membership length, location).